This program will still take place this morning and will run until 12:30 pm to allow for later arrivals. Have you been cooped up in the house for too long this winter? Are you looking to jump your jiggles out and wiggle your waggles away? Then look no further! 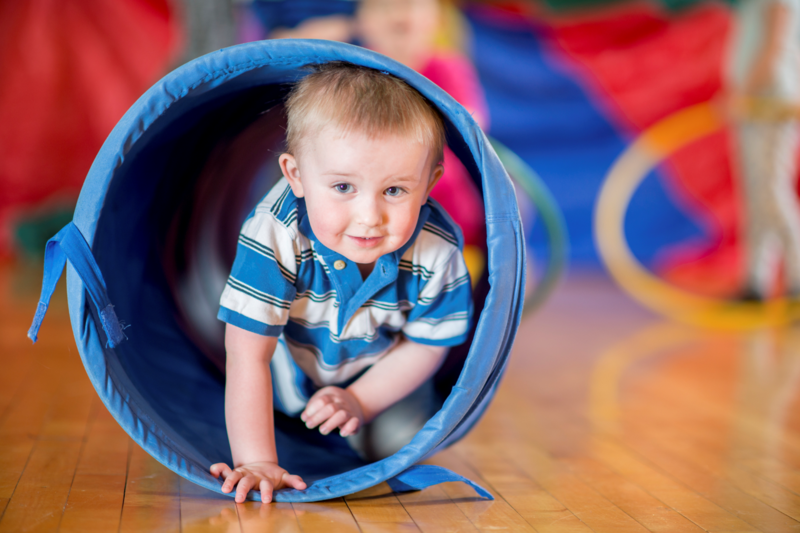 Preschoolers and their caregivers are invited to our Super Duper Obstacle Course where you can practice your gross motor skills by jumping down the bubble wrap sidewalk, crawling through the big tunnel of awesomeness, and balancing on the colorful river rocks. Registration is not required.